There's a long-standing snarky line amongst comic book movie fans that Pixar's The Incredibles is the honorary best screen adaptation of the Fantastic Four. Writer-director Brad Bird may have invented his Parr family from a radicalised version of Marvel Comics' beloved First Family, but the gag is that they've been in three real movies of their own, none of which are seen to have got the characters quite right. In the latest, Fantastic Four, high school prodigy Reed Richards joins forces with his friend Ben Grimm to crack the key to inter-dimensional travel, with the help of Franklin Storm, his daughter Sue, his son Johnny and his resentful former protégé Victor. Their bodies are altered on their first trip, leaving them to adapt to some extraordinary new abilities. The film stands on its own, away from previous versions, but The Incredibles seems pretty secure as the best F4 movie in all but name. 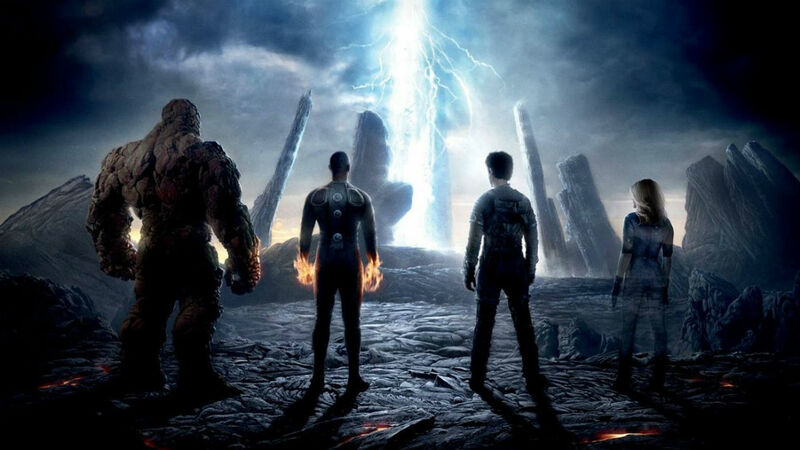 Fantastic Four is released in cinemas nationwide on Thursday 6 August.